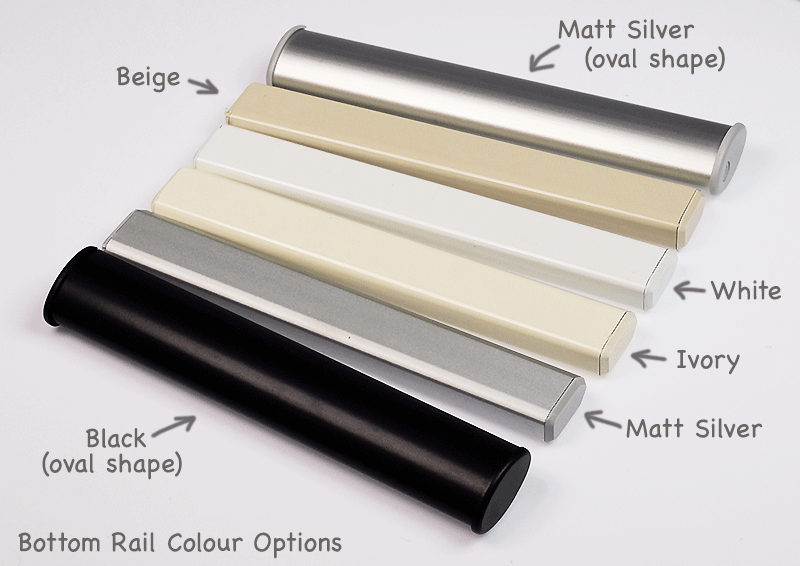 Our champagne coloured sunscreen blind will work so hard at your window! As well as giving you daytime privacy it will also protect your home from harmful UV rays putting an end to faded carpets and glare on monitors and televisions. This light colour will coordinate with most decor schemes making this shade very versatile as well as practical. 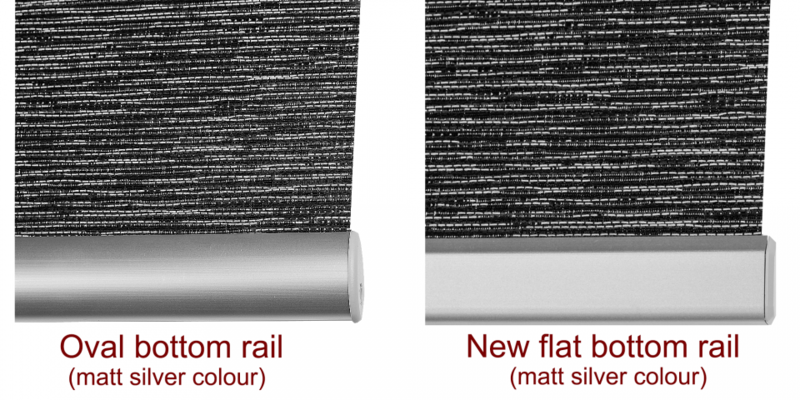 Sheerweave 5% fabric is robust, almost waterproof and fungal resistant making it a perfect solution for any room in your home.